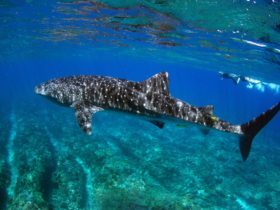 For the ultimate reef snorkeling adventure, join Three Islands Whale Shark Dive for an unforgettable day of adventure and discovery swimming with the whale sharks of Ningaloo Reef. 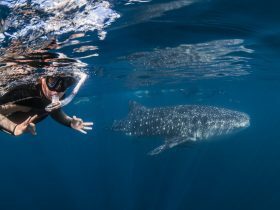 The award winning Three Islands Whale Shark Dive specialise in whale shark snorkel interaction tours between March and July, offering you a relaxed and friendly environment with experienced staff who make each tour a fun, safe and informative experience. From courtesy pick up to drop off the tour includes everything – delicious meals, quality snorkel gear, free photos, exclusive spotter plane to locate whale sharks and importantly, a safety support boat. Non-swimming observers are also welcome aboard the 17 metre vessel with its spacious shaded deck and marlin board, perfect for aquatic activities. 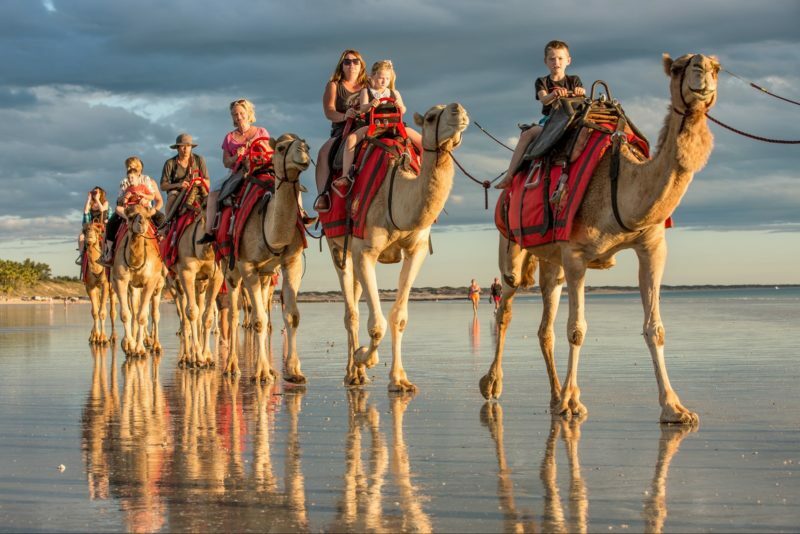 This seasonal tour operates from late March to early July. 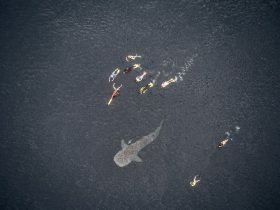 Swimming with a whale shark, the world’s biggest fish, on Ningaloo Reef is one of the most exhilarating and unique experiences of a lifetime. 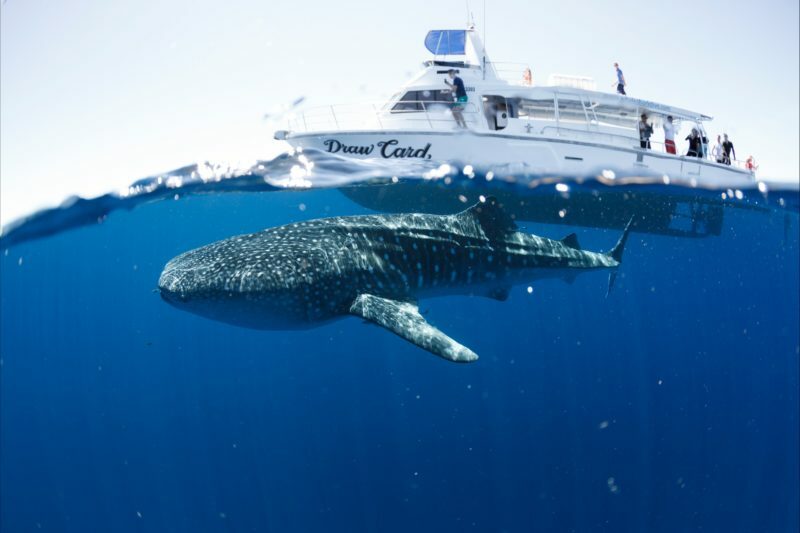 Following courtesy transfer from Exmouth to Ningaloo Reef, you are transported out to the vessel for the commencement of your whale shark adventure. 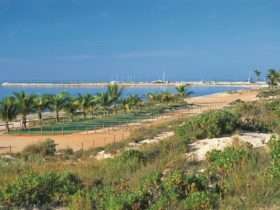 The day begins with a snorkel on the reef where you will see some of the local residents – an amazing variety of brilliantly coloured fish, rays, turtles, perhaps a leopard shark and maybe even a dugong. 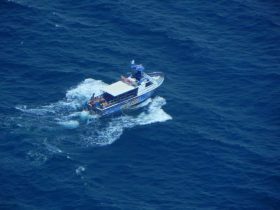 Re-board the boat for morning tea and a whale shark briefing from your expert staff then, by the time this has finished our spotter plane has begun the search for whale sharks and you are cruising to the outer reef. 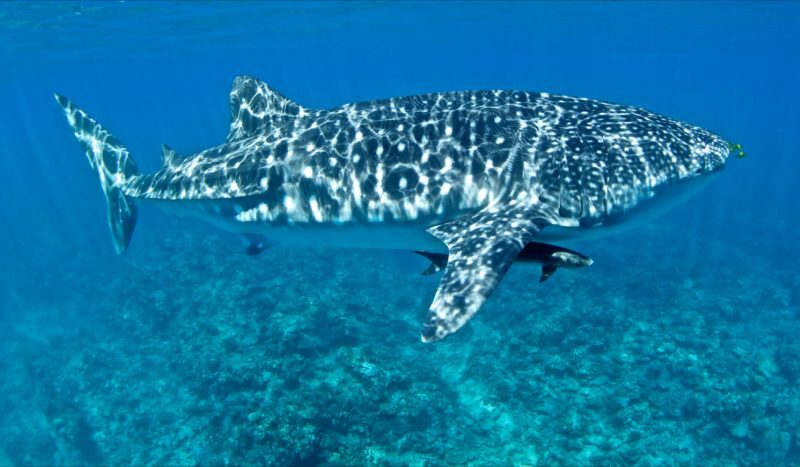 Once spotted, your whale shark adventure begins! A Humpback Whale Tour is a day you’ll cherish forever. From 1 August to end of October, they will be operating Humpback Interaction Tours on the stunning Ningaloo Reef. Ningaloo sees one of the largest populations of migrating Humpback Whales. 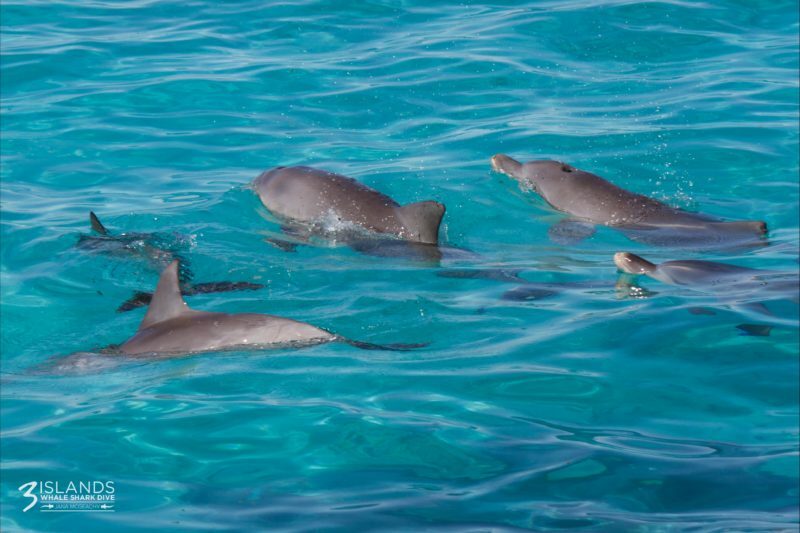 These majestic creatures cruise past the west coast each year, providing the perfect opportunity to observe them and if the conditions are right, snorkel alongside for an amazing experience. They start the day with a boat cruise from the Exmouth Marina to the tip of the Cape where their Humpback Whale interactions take place. They will conduct an introductory reef snorkel along the way. Once a group of whales are located, they will observe them and if their experienced staff determine it is safe to do so, swimmers will be allowed to enter the water to try for an in-water interaction. Humpback Whales are known to be curious creatures, so the interaction is all up to them! While they will do everything they can to ensure an in-water Humpback Whale Interaction, they cannot guarantee that you will get to swim with them. Unfortunately there are no repeat tours or refunds available.